The fall season of Club Book has been announced, and it’s steeped in local writers. Six of the authors are Minnesotans, and a seventh publishes with a local press. Four of the authors are mystery writers. But it’s a stellar lineup, as usual, covering the literary world from novels to short stories to Pulitzer-winning history. P.J. Tracy is the mother-daughter team of Patricia and Traci Lambrecht, authors of the Monkeewrench mystery series set in the Twin Cities. They have won the Anthony and Barry Awards for Best First Mystery Novel, as well as a 2014 Minnesota Book Award for Popular Fiction. Patricia Lambrecht died last December, and her daughter carries on under the same pseudonym. Phillips, who lives in Chicago, is a New York Times bestselling author of romances and a member of the Romance Writers of America hall of fame. 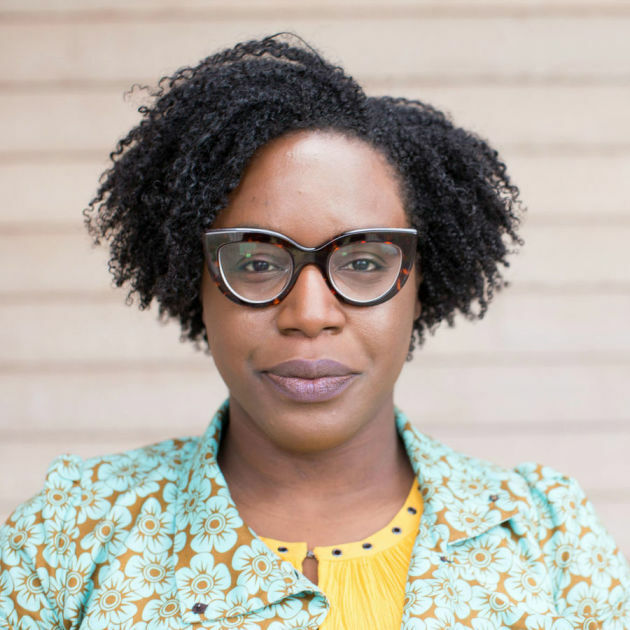 Arimah grew up in Nigeria and elsewhere around the world, earned her MFA in Mankato, and now lives in the Twin Cities. She is the author of the highly praised collection of stories “What It Means When a Man Falls From the Sky.” She has won an O. Henry Prize and the Commonwealth Short Story Prize. Norwegian crime novelist Vidar Sundstøl published his Minnesota Trilogy with the University of Minnesota Press. “The Land of Dreams” won the Riverton Prize for Best Norwegian Crime Story of 2008 and was named one of the 25 best Norwegian mysteries of all time. Mystery writer Housewright has won the Edgar Award and several Minnesota Book Awards. His new book is "What the Dead Leave Behind." Shawn Lawrence Otto is a science activist and two-time Minnesota Book Award winner. He also wrote the screenplay for the Oscar-nominated film version of Andre Dubus III’s novel, House of Sand and Fog. Thompson won the 2017 Pulitzer Prize for History for “Blood in the Water: The Attica Prison Rebellion of 1971 and its Legacy,"which also won the Bancroft Prize in American History. Allen Eskens, Wednesday, Nov. 8. 7 p.m. The author of “The Life We Bury” and “The Heavens May Fall” is the winner of a Minnesota Book Award for Genre Fiction. 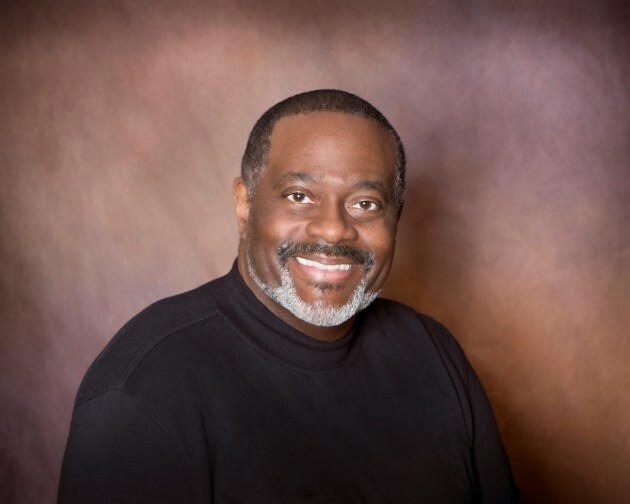 Moore is the author of “The Supremes at Earl’s All-You-Can-Eat,” a New York Times best-seller and the sequel, "The Supremes Sing the Happy Heartbreak Blues." Club Book is a free program of the Metropolitan Library Service Agency and coordinated by Library Strategies, the nonprofit consulting group of The Friends of the Saint Paul Public Library, It is funded by Minnesota’s Arts & Cultural Heritage Fund, a portion of the state’s 2008 Legacy Amendment aimed at preserving and enlivening Minnesota’s rich cultural traditions.